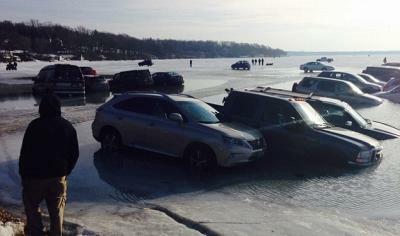 This saturday around 20 parked cars sank in the Lake Geneva. Apple Tests Different Technologies When Making New Products; A Former Employee’s Story. Stephen Hawking Explains The Black Hole Mystery. Buzz Aldrin Working on the Plan of Colonizing the Red Planet. According to NASA, 3 Typhoons Approaching the Pacific Ocean.